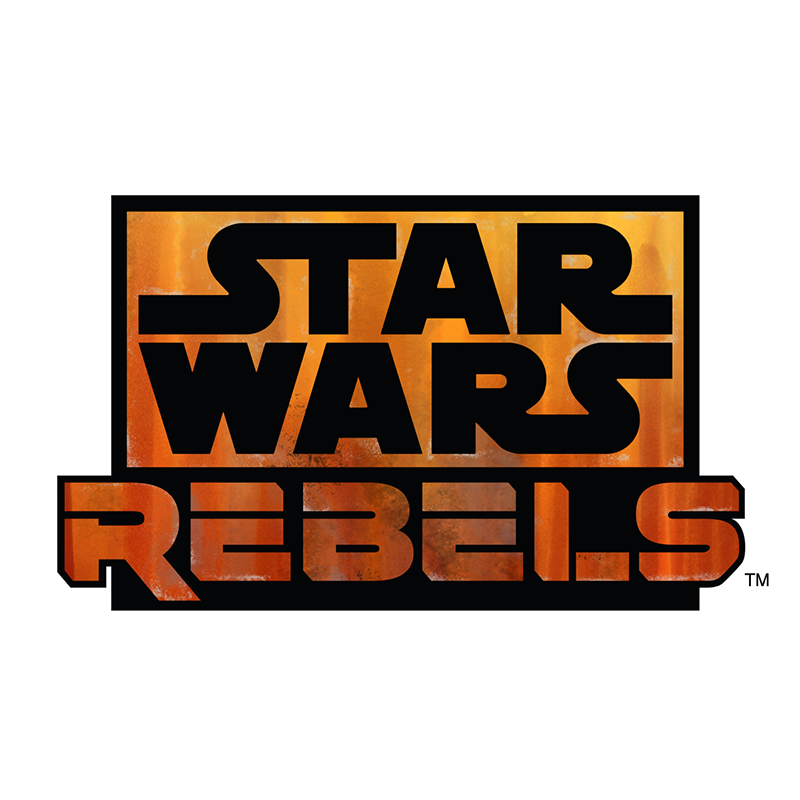 In honor of the day, Star Wars Day of course I would like to share with you guys the Star Wars Rebels Official Trailer! My boys are SO EXCITED! Now enjoy and May the Fourth Be With You! Like Star Wars Rebels on Facebook.